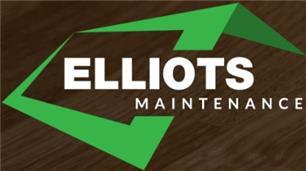 Elliot's Maintenance - Bathrooms, Bedrooms, Driveways/Patios/Paths, Kitchens based in Walton-on-Thames, Surrey. At Elliot's Maintenance we provide a complete property service. We offer high quality maintenance, design and refurbishment service for home-owners, landlords and commercial organisations alike across London and Surrey. We focus on making sure we provide the best quality work and the highest levels of service. We offer a personal and reactive service and understand that we are being asked to work in your home, or business and the care that should be taken, not just with the work we do, but also the customer service and relationships.